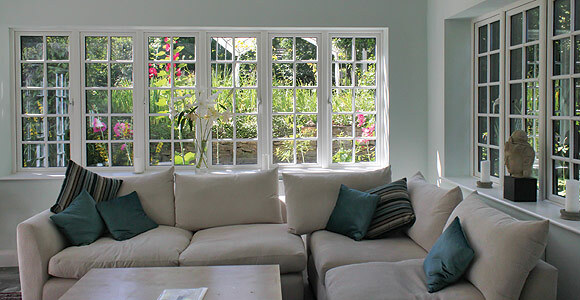 With the 70mm, 5 chambered profile giving outstanding performance in terms of high thermal efficiency, high security and low maintenance (no more painting or staining) the perfect living environment is assured. 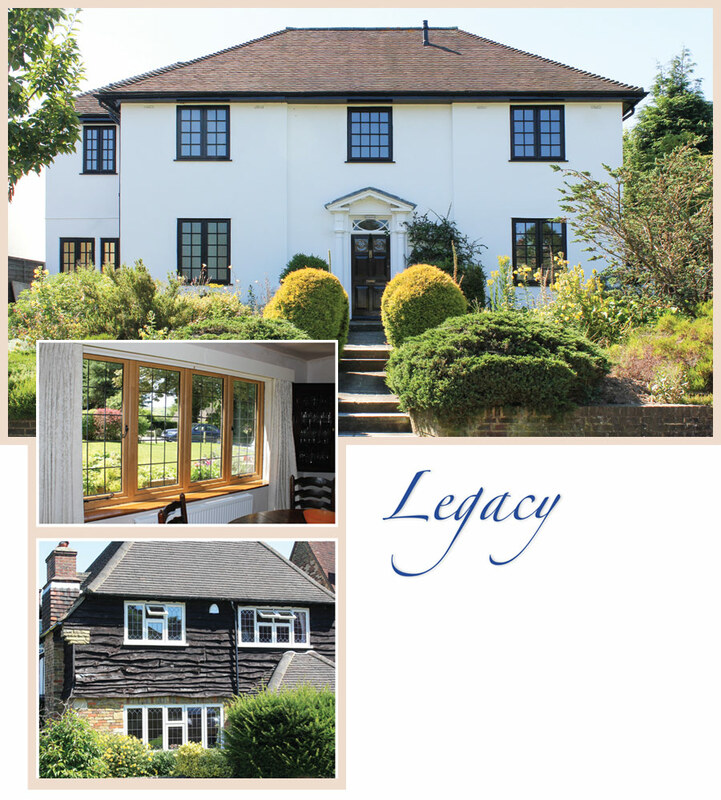 When you choose LEGACY, you are enhancing your property with style. 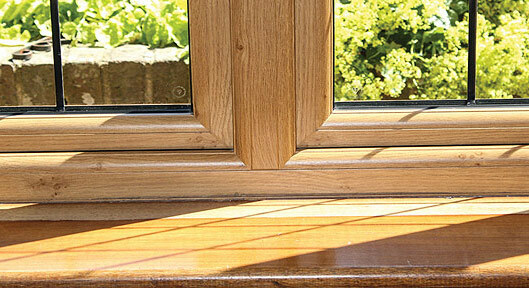 Is it a timber window with a PVCU window board or is it a LEGACY window with a timber window board? 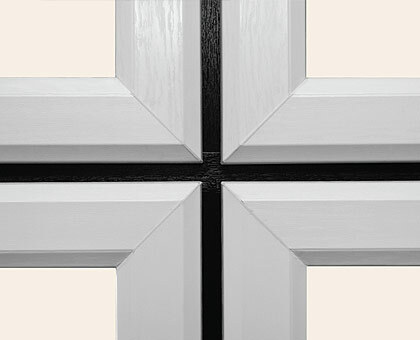 It is a LEGACY window with a timber window board. 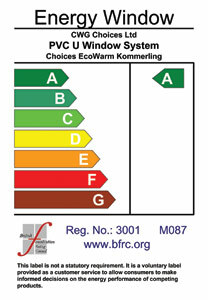 Timber and PVCU in harmony - who would have believed it! 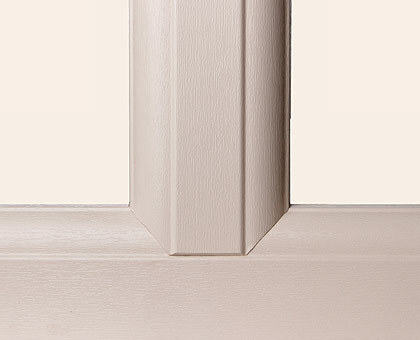 Turners of Horncastle Ltd based in Horncastle are specialists suppliers of Choices Legacy authentic timber effect double glazed windows in Lincolnshire.